A writ petition has been filed with the High Court (HC) seeking a stay on the schedule of country’s upcoming 11th parliamentary elections. Supreme Court lawyer Eunus Ali Akond has filed the petition with the concerned department of the HC on Sunday (today). 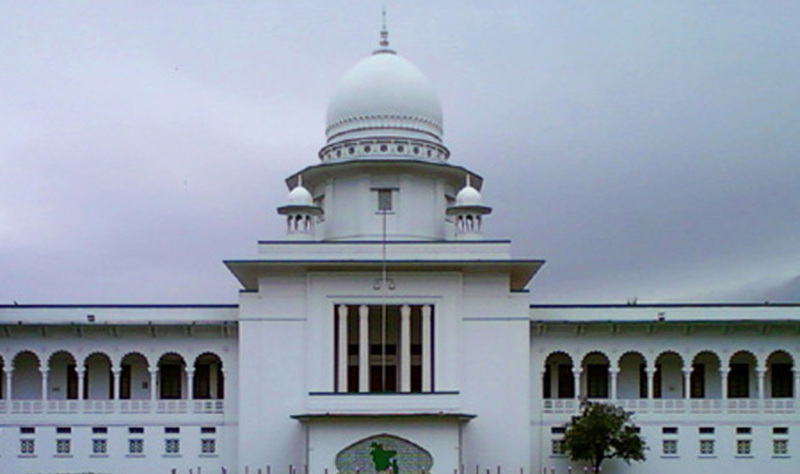 Eunus Ali Akond said the HC bench of Mainul Islam Chowdhury and Mohammad Ashraful Kamal is likely to hear the writ anytime on Monday (tomorrow). “The petition has been filed seeking the issuance of a rule to declare the schedule as illegal as it was announced without dissolving the national parliament,” he added. The chief election commissioner, the cabinet secretary, law secretary, secretary to the PMO and secretary of the national parliament secretariat among others were made respondents to the rule. Contacted Eunus Ali Akond also said according to section 66 of the constitution, a person shall be disqualified for election as or for being, a member, if a person holding any office of profit in the service of the Republic or of a statutory public authority. The petitioner further said those who enjoy government perks and privileges cannot contest any election as per the Constitution. “Now ministers and MPs of the present parliament are enjoying government perks and privileges, and they are going to contest the election, which is contradictory to the constitution,” the petitioner also said.